A good size detached family home set on large corner plot, pleasantly situated in this popular and sough after North Oulton Broad location being within easy access of all amenities including nearby shops and schools. 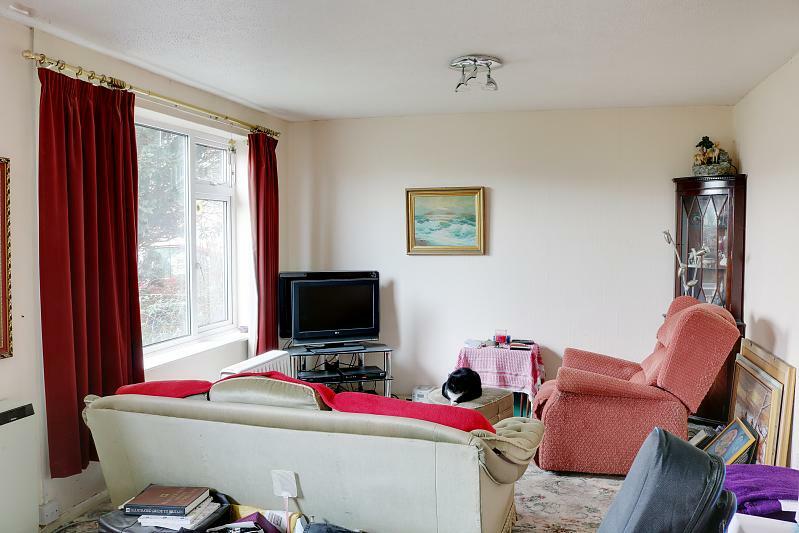 The spacious family living accommodation includes a separate lounge and dining room, a sealed unit double glazed conservatory, kitchen, handy ground floor cloakroom together with 4 bedrooms and bathroom. 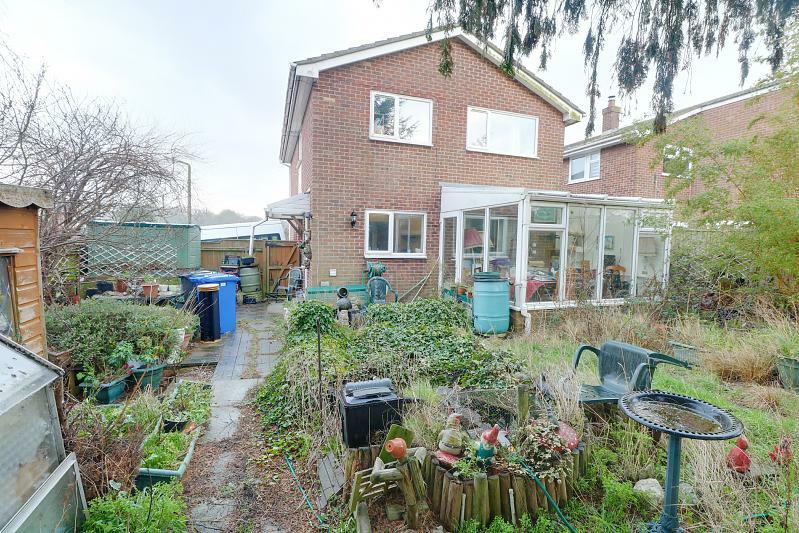 Outside the gardens extend to 3 sides and provide plenty of space for additional extensions (stp). 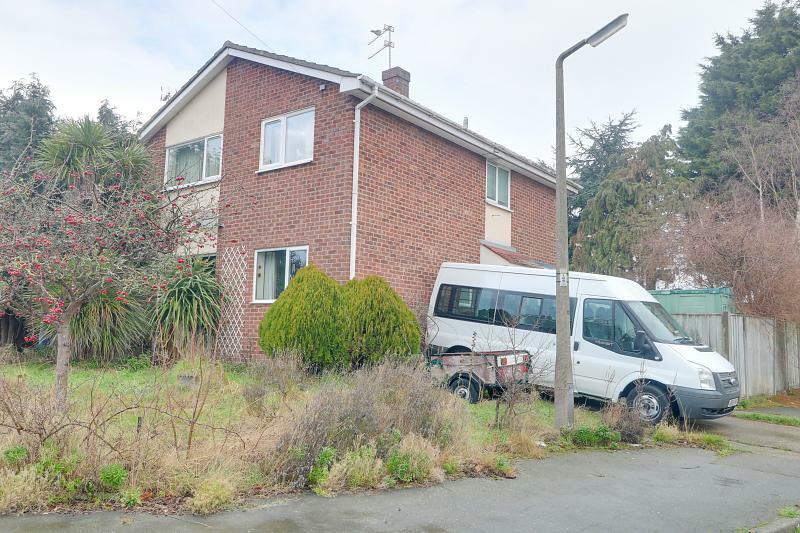 Updating and modernisation is required however at a very realistic price and no onward chain an early internal inspection is highly recommended. Sealed unit double glazed entrance floor, carpet, night storage heater, under stair cupboard, built-in cloaks cupboard. Low level WC, wash basin, tiled splashbacks, sealed unit double glazed window. 2 sealed unit double glazed windows, carpet, night storage heater, power points. Sealed unit double glazed sliding patio doors, carpet, night storage heater, power points. Sealed unit double glazed windows and door, polycarbonate roof. 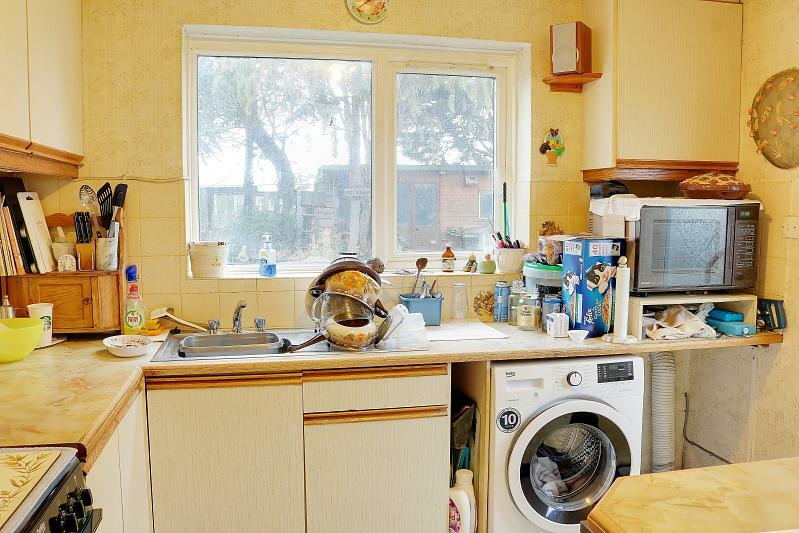 Single drainer sink unit, worksurfaces with cupboards and drawers, plumbing for washing machine, sealed unit double glazed window and door, tiled splashbacks, power points. 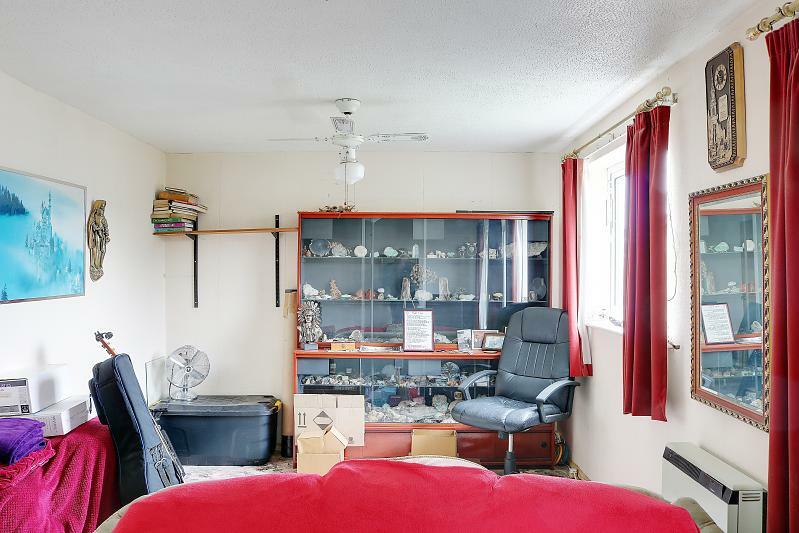 Carpet, power point, sealed unit double glazed window, night storage heater, built-in airing cupboard, loft access. Sealed unit double glazed windows, carpet, night storage heater, power points. Sealed unit double glazed windows, carpet, power points. White suite comprising panelled bath with electric shower fitting over, pedestal wash basin, low level wc, sealed unit double glazed window. 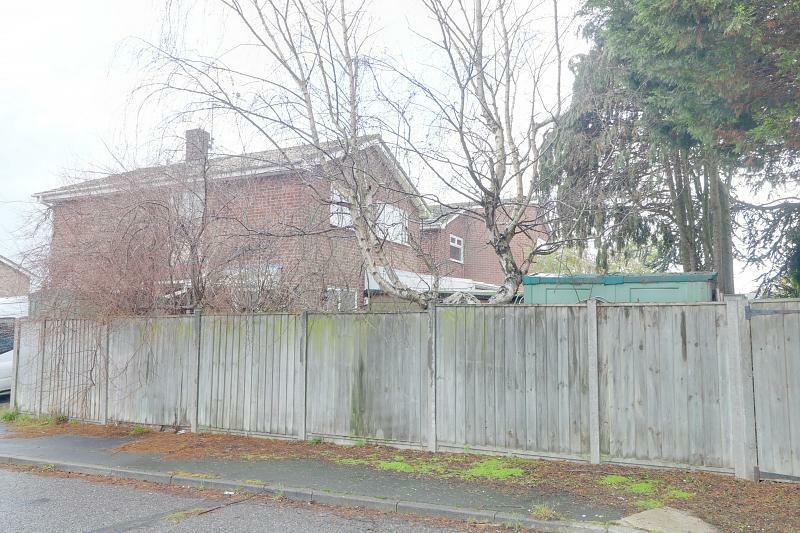 Set on larger than average corner plot the property has lawned front garden with inset shrubbery, concrete drive and path to side. 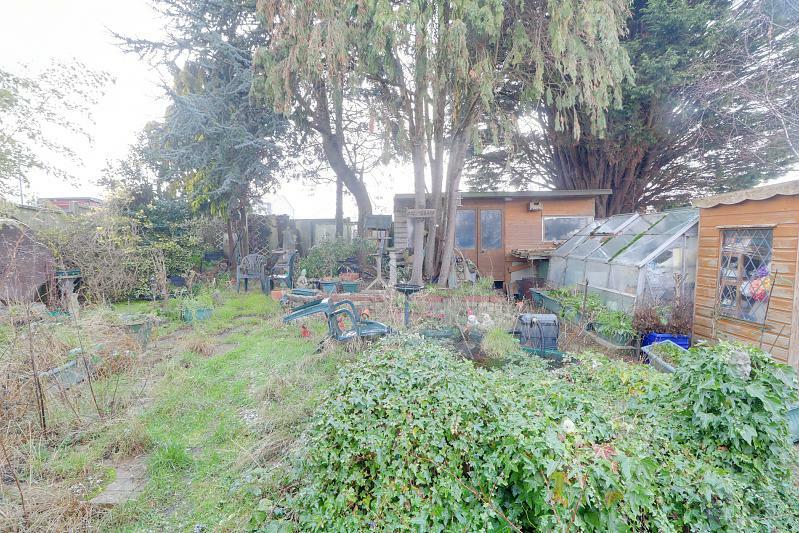 Gate opens into fully enclosed rear garden with lawn, patio, sheds, greenhouse, pond, mature tree, summer house, concrete hard standing providing ample space for garage (stp) with double timber hinged gates opening onto Mendip road.